Unique spaces for unique people. Dreamy contemporary in Cherry Creek North. Ready for everything they had been wanting, this couple set out to build their dream home on a beautiful raised lot with majestic views. Contemporary lines, rich materials and expansive windows make this home a peaceful sanctuary. Former white box turned glamorous flat. This client bought into a downtown high-rise for it's beautiful views, wonderful amenities and easy walk-ability. 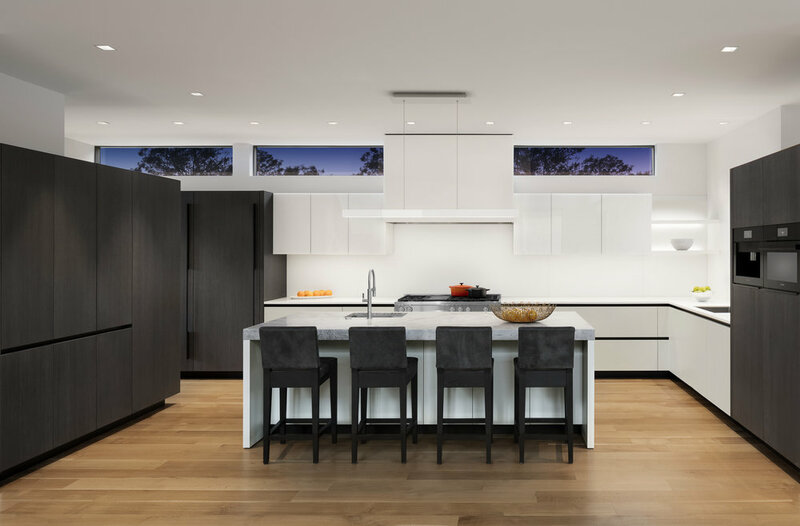 A new design brought this simple space up to a level of beauty the client enjoys sharing with friends and family. 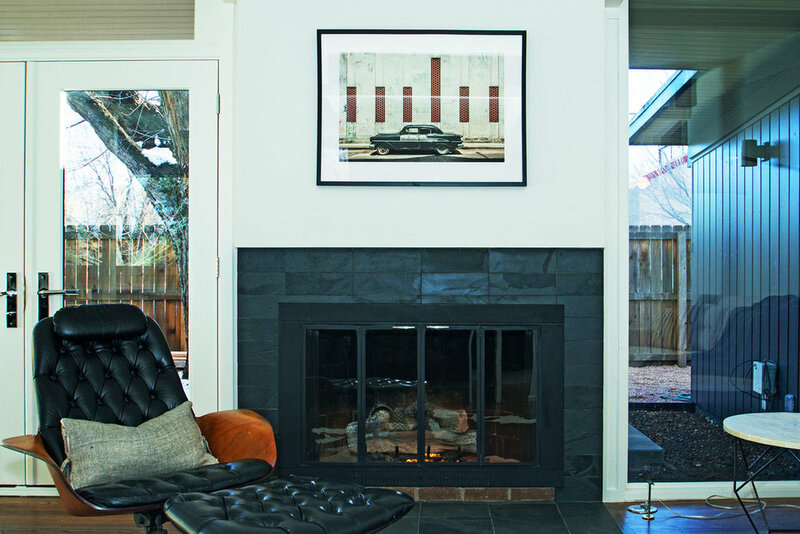 Warm design for one of the last historic renovations in Lower Downtown. This client set out to create a beautiful and welcoming space with reminders of the building's long history of housing the Colorado Saddlery Company. The design utilizes classic materials in an innovative way. This project won an Historic Denver Award for excellence in 2012.